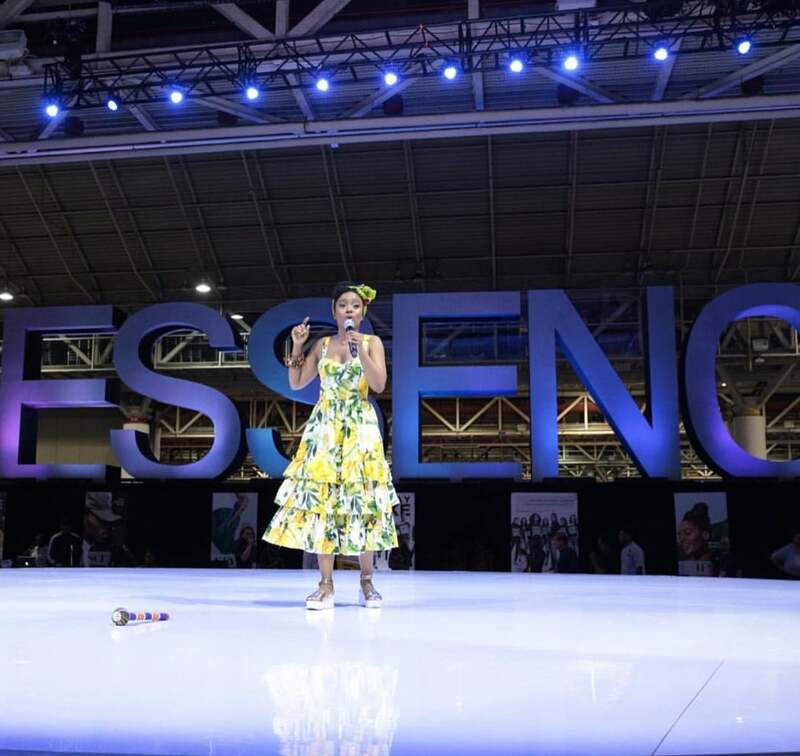 South African beauty Nomzamo Mbatha is the official ambassador of the 2017 ESSENCE Festival Durban, taking place this fall from September 26 to October 1. 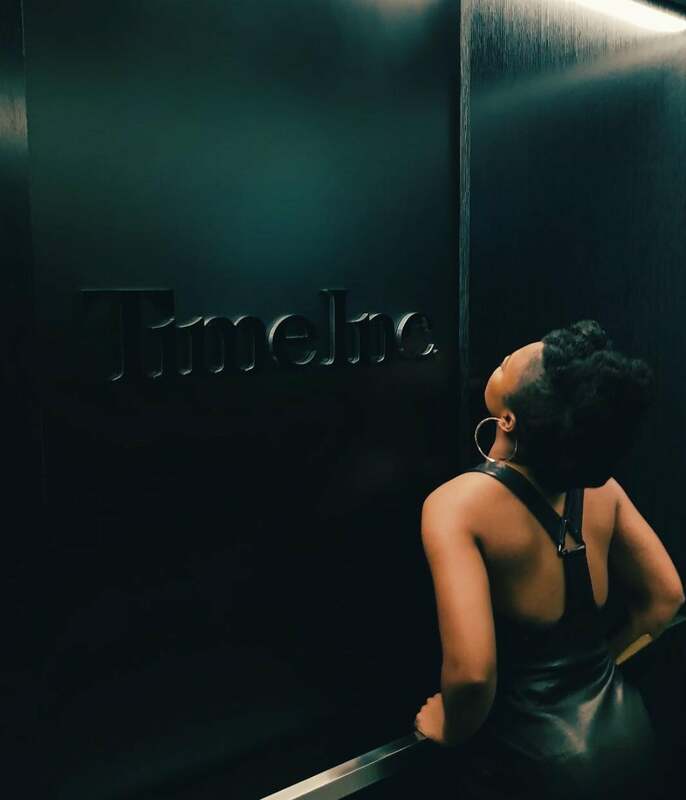 A rising starlet in the entertainment industry, the 27-year-old actress currently has a lead role on the popular S.A. soapie, Isibaya, and has starred in two films. 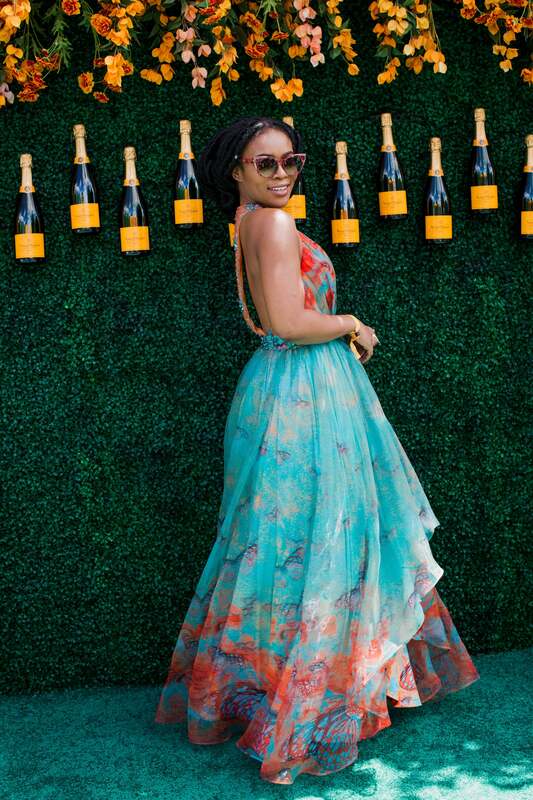 She is also the co-host of BET A-List, a weekly lifestyle and entertainment magazine show on BET Africa. On the modeling front, she is the face of Neutrogena South Africa, a L’Oreal Paris hair advocate, and an ambassador for both Puma South Africa and Audi. Simply put, she’s poppin! 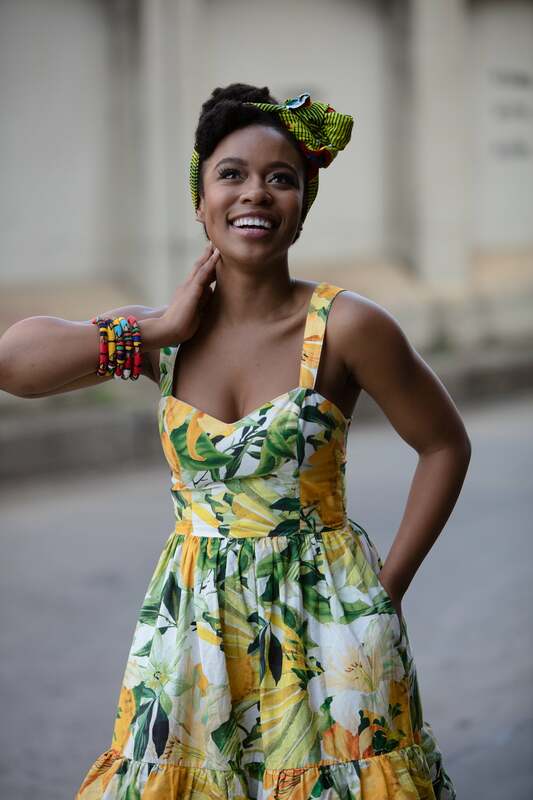 Scroll through to get to know Nomzamo a little better with these 9 interesting facts. 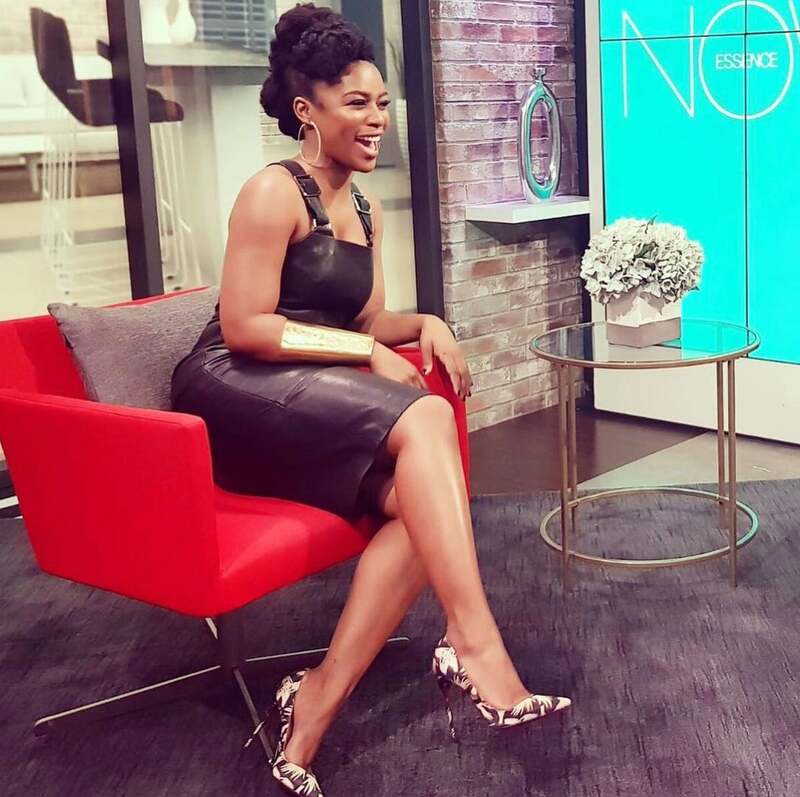 “She was a woman of so much wisdom," Nomzamo told ESSENCE. "So much wit, joy and laughter and she acknowledged every human being that crossed her path. Just watching her being that way taught me to walk on the same path. She always said to me, ‘Zama, abantu bafana njengeminwe esandleni sakho. Abalingani, abafani, kodwa kufanele ubaphathe ngendlela efanayo,' which means, "People are like the fingers on your hands, they may not be the same length or look the same but you must treat them equally." 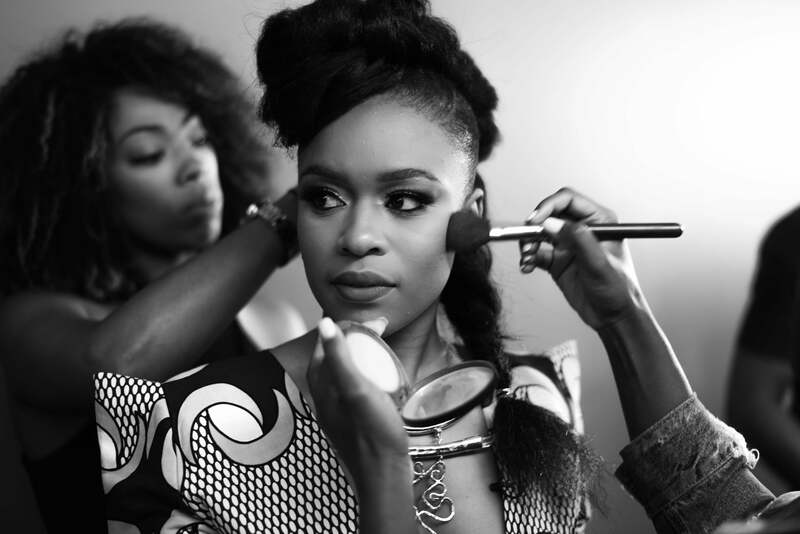 In July of 2012 while still deciding what she was going to do with her life after college, a friend dared Nomzamo to enter the MTV VJ search. “I took the dare and before I knew it I was in the top three," she says. "I was on TV and asking friends, family and strangers to vote for me. I was like, ‘This was supposed to be a joke, what is going on?’"
"I am an African girl and I am comfortable in being that girl," she says. "I want to showcase South African designers. I am all about cultivating and investing in the talent that we have in my country. My job is to change the narrative that Africa is only about HIV/Aids or poverty. I want the world to know that we are talented, we are fly, we are woke and informed, we can hold an intelligent conversation." “When I experienced ESSENCE Festival in New Orleans for the first time this year I didn’t expect that kind of energy," she says. "I thought, of course, there would be a lot of great music and we’d have fun, but it wasn’t until day one where I saw so many happy black people who were just there to soak in all of this culture that I knew that this was something I wanted to be a part of back home." “I have a big family and I don’t come from a lineage of wealth, so the plan was to study accounting and become a chartered accountant because I had to be able to take care of my family,” she says. 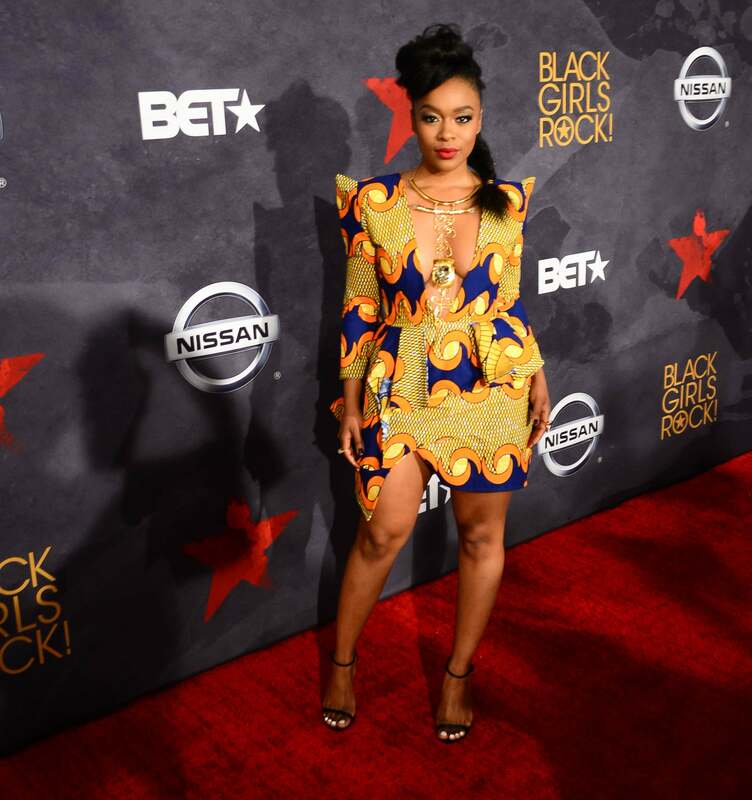 "Definitely a HUGE stage but I felt at home," Nomzamo said of the experience. "Great crowd and AMAZING atmosphere."